Kora Dolora is Marie Hellström who sings and writes songs, Nina Unge who sings backing vocals and plays the violin as well as recorder and misc, Jon Bertelsen who plays guitar, writes song and sings backing vocals. And last but not least Per Berglund playing bas. In the year of-92 assembled a hord of more or less young people in the Nordic Folk High School — ”Nordiska folkhögskolan”**** in Kungälv, Sweden. Amongst them were Marie Hellström from Värmland and Jon Bertelsen from Norway. Marie was 27 years old and Jon 25, and the subject of the one semester long education was song interpretation in the nordic tradition — ”visor”*****. 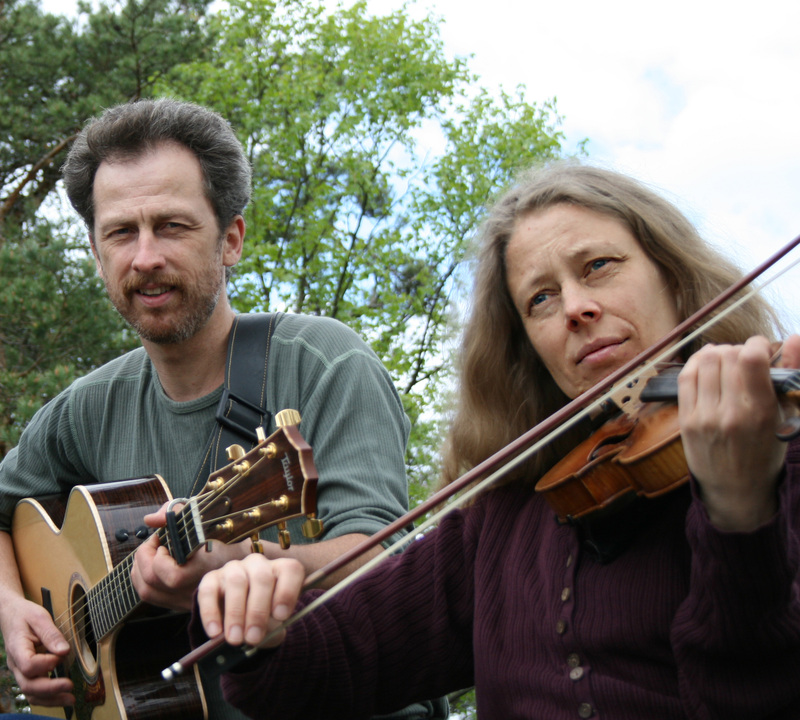 During the autumn Marie and Jon got to know each other and Jon accompanied Marie on guitar performing her songs on a few occasions. In-93 Jon moved to Stockholm to settle with a pregnant girlfriend. Almost 3 years later when the second child was born he met Nina Unge while she was preparing a birthday party for her 10 year old son in the house by the playground in Hässelby, Stockholm. Hässelby being the place where Nina lived most of her life. Living on the same street and becoming friends it took until around the year 2000 before they made a few attempts to play music together - with some of Ninas friends from her years at the Royal College of Music in Stockholm — ”Musikhögskolan”******. 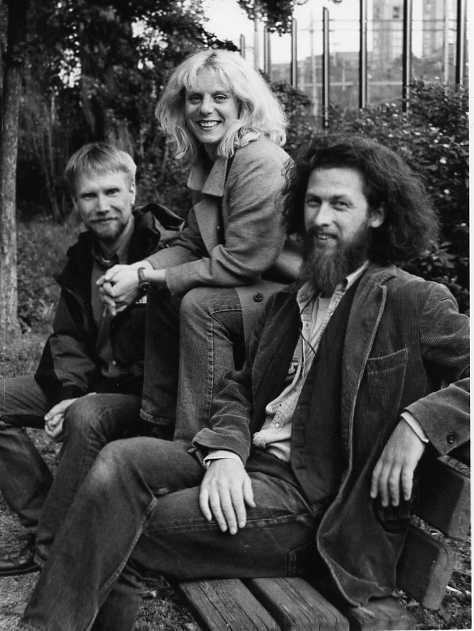 Back in the summer of-95 Jon attended a course in jazzimprovisation on the island of Visingsö and a bass player named Per Berglund from Mora, was there too. He had been working as a sound engineer in the swedish radio******* and was now attending the Royal Institute of Technology******** to become an acoustician. The year after Jon was out to form a band and called in Per. For almost 3 years following they played together in a trio preforming Jon’s songs made from swedish newspaper causeries.*********. Marie took another Folk High School education, this time in Härnösand, and became something you might call a ”music mentor”**********. She lived in the Netherlands for some years and when she returned to Stockholm she proceeded to become a social worker at the University och Stockholm***********. 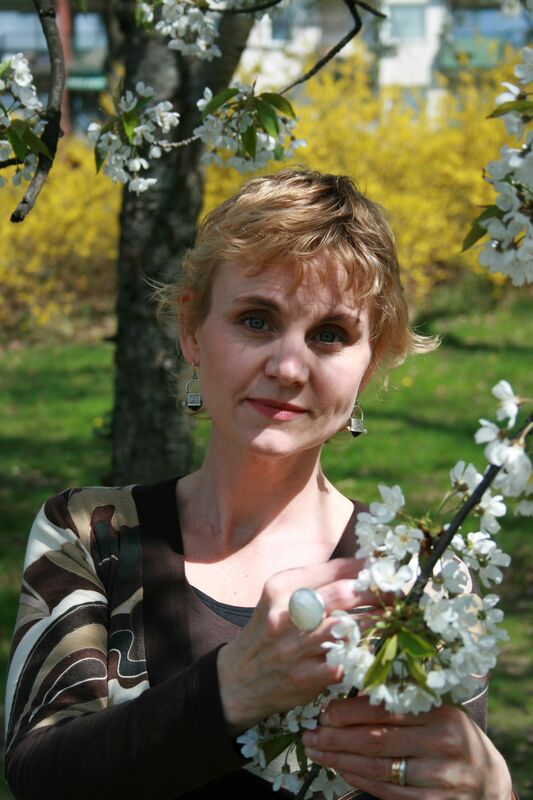 Nina works as a music teacher with disabled children and Jon became a carpenter after working as a personal assistant and guitar teacher for several years. In 2006 Marie wanted to sing her songs in a concert organized by Lilith-Eve************ and she called Jon to ask if he could accompany her playing the guitar. Jon who, a couple of years earlier, divorced the mother of his three children and then hooked up — and moved in — with Nina, brought her along to play violin and recorder. 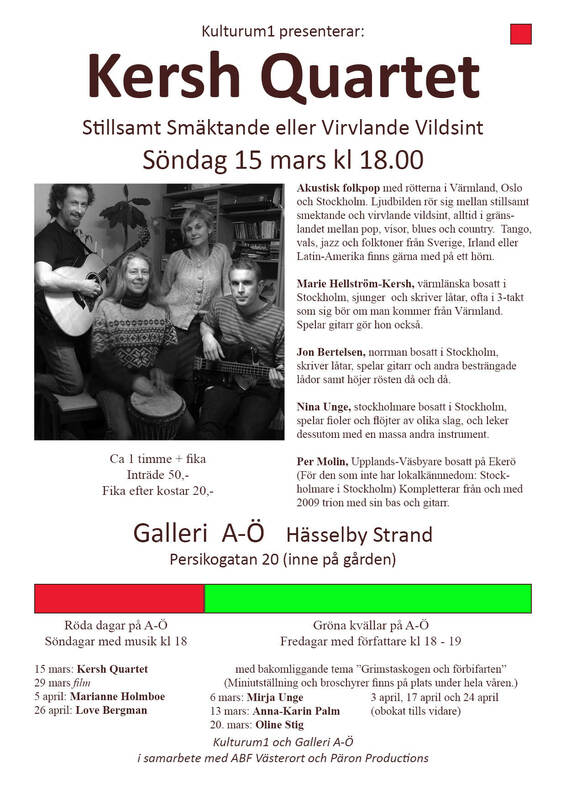 After a few years of sporadicly performing together only as Marie Hellström with company they brought in a bass player named Per. Kersh Quartet became the name, as Marie at the time used the surname Hellström-Kersh from her husband. This was a different Per and when he decided to quit Jon came to think of Per Berglund. This was 2010 and from then on the sporadic performing continued as a quartet and after dismissing almost a hundred suggested names the band ended up with Kora Dolora in the beginning of 2011.